Folk | The Music Snobs! Ok, so I was watching Elf tonight and then remembered about Zooey Deschanel‘s music career with M. Ward. Now you might remember in the movie that Will Farrell caught her singing in the shower and did join in. The of course later she sang Santa is Coming to Town, but didn’t really show what she can do. Well, the album did get great reviews, and it’s fun to listen to. The tracks are easy going, laid back old school that you’d listen to on Sundays. They did a couple of remakes, including the track I Should Have Known Better by the Beatles. Check them out, I doubt you’d be disappointed! 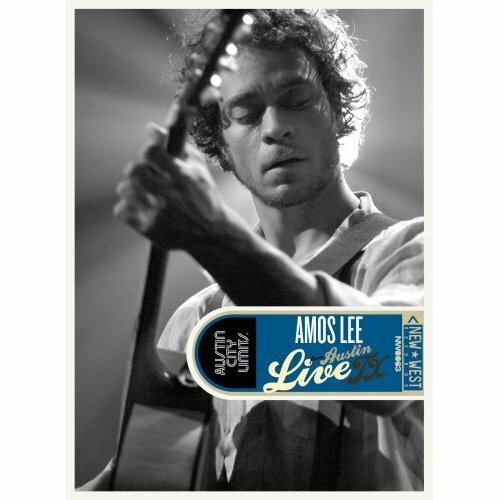 One of my favorite artists, Amos Lee, release a live DVD today. I need to wait until Friday, because I’m a little scrapped, but this is a MUST HAVE. My wife and I have seen him live 4 times, and I think he definitely marks our time together. If you don’t know who Amos is, you surely have been missing out on a truly great musician. Peep all the links, search for him on YouTube! Links and a video after the break.